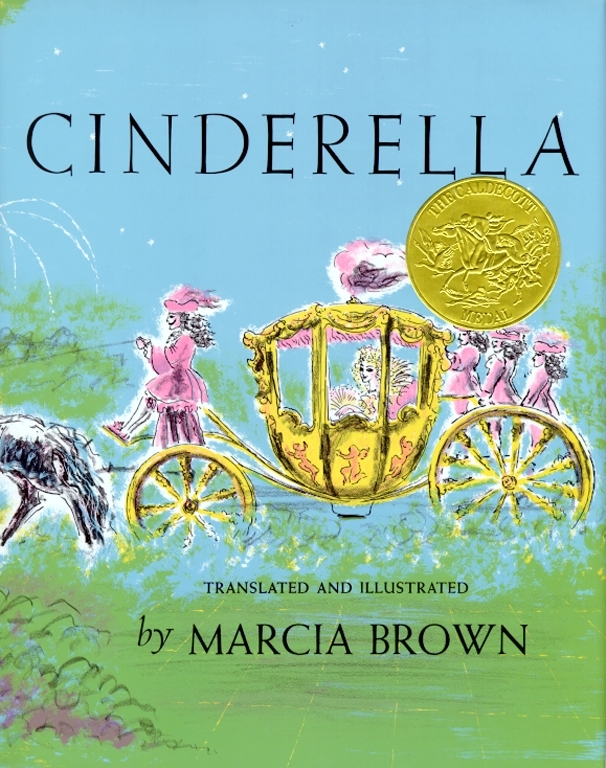 A magical adaptation Charles Perrault’s French classic that has been translated and illustrated by Marcia Brown, earning her the Caldecott Medal as well as the love of children everywhere. Even in rags, Cinderella is a hundred times more beautiful than her cruel stepsisters. And how she wishes to go to the prince’s ball! But her sisters delight in telling her that people would only laugh at her at the palace. Fortunately, Cinderella is blessed with a fairy godmother who can turn pumpkins into golden coaches, lizards into footmen, and rags into riches. At the ball, Cinderella will have the most thrilling night of her life—until the stroke of midnight!